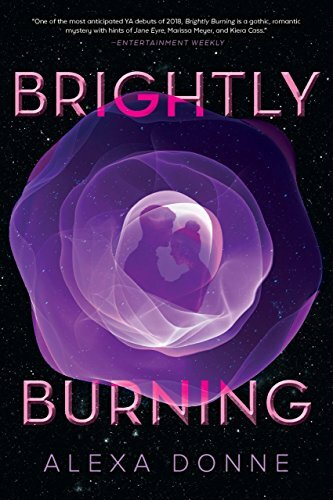 Brightly Burning is $2.99. It’s JANE EYRE IN SPACE. 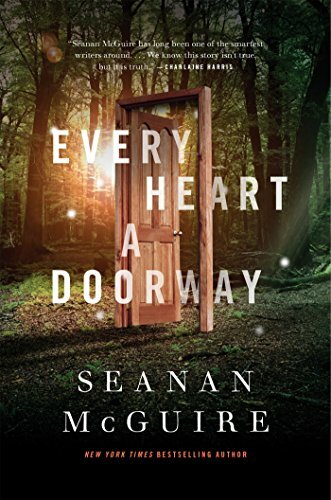 You are either totally up for that, in which case this is a fun read, or you are not. The Sixth Extinction: An Unnatural History is $3.99. In addition to being a “compelling and enlightening report [that] forthrightly addresses the most significant topic of our lives” (that’s what Booklist says! ), it’s part of the spine of Build Your Library’s 9th grade reading list.